Are you an automotive service or repair centre using Brake Test Rollers? Are you a Garage Service Engineer? 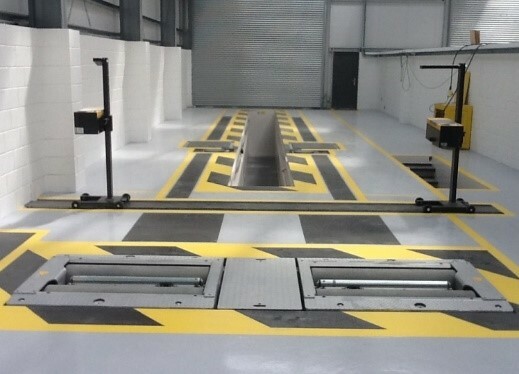 Are you a Ministry of Transport (MOT) Test centre? Do you want to ensure Brake Testing accuracy, efficiency and safety? Are you anxious to avoid downtime? 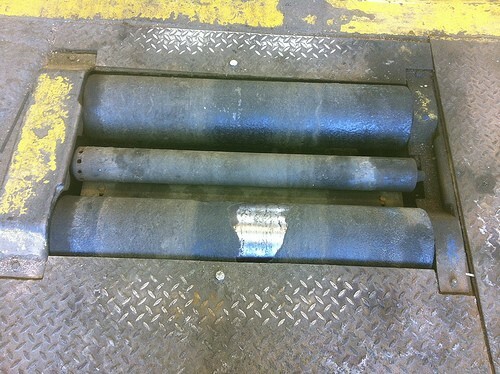 And, do your brake test rollers look worn like this? If they do it’s time for you to take action and right now to ensure your brake testing equipment offers efficiency, accuracy and to ensure your customers overall safety when driving. Porcher Abrasive Coatings’ unique innovative high-quality re-surfacing techniques utilise hard-wearing resins and anti-slip grits, together with oven-cured engineering processes ensuring both the accuracy and precision of the recoated rollers. Porcher re-grit and repair all sizes and types of European Class 4, Class 5 and Class 7 Brake Test rollers. Resulting in a robust abrasive lining which withstands the day to day rigours expected in the automotive service industry. 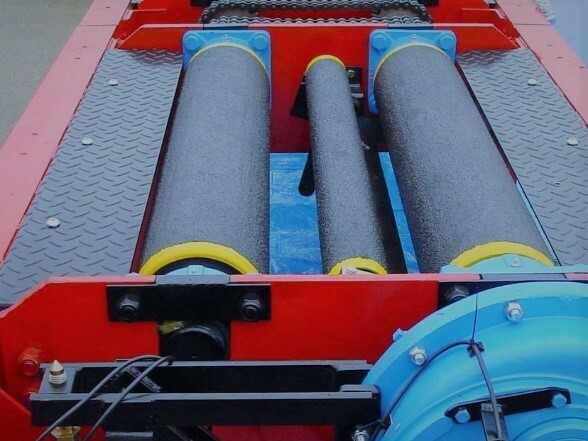 Porcher covers the entire United Kingdom and we work with OEM’s (original equipment manufacturers) Garage Service Engineers and end users where we offer service exchange rollers for both Kismets and Tecalemits. The hard working and professional team at Porcher understand your needs so strive to minimise any impact on your business while abrasive relining or repairs are carried out at your site. The brake roller re-coating work takes approximately one day, and the brake tester is ready to use the next morning. At Porcher we always guarantee our work and offer 6 or 12-month warranties depending on the type of roller. Our accreditations and experience mean that Porcher are well placed to work in the automotive sector and trusted to partner with you on all your abrasive projects whatever the size. Porcher Abrasive Coatings Ltd – Specialists in our field, trusted by our clients.